The title is one of two announced mobile games currently on Nintendo's slate, including the now-delayed Mario Kart Tour, meaning that both games are slated to come out in Nintendo's next financial year. Dr. Mario World is scheduled for early summer, while Mario Kart Tour is just a broader summer schedule. 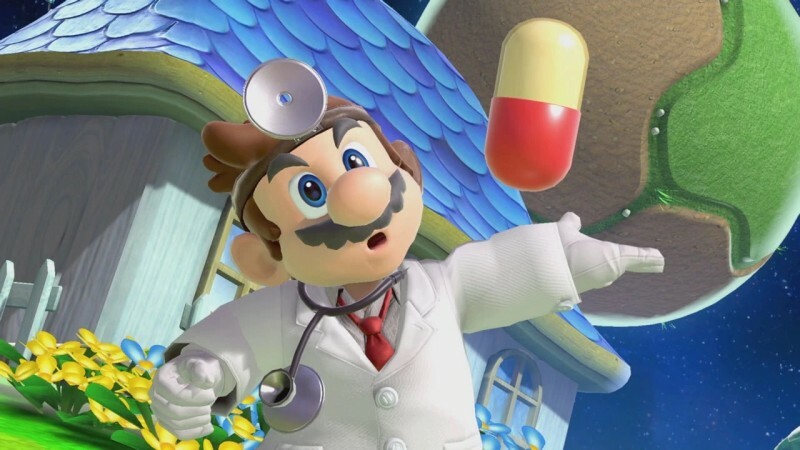 Dr. Mario World is part of a new partnership between Nintendo and multi-pronged Japanese software platform LINE. This is Nintendo's third mobile game partnership, including DeNA and CyGames.